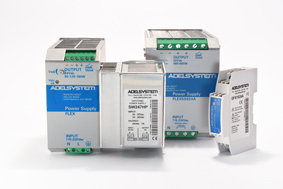 Adel Systems are based in Italy and are a leading developer and manufacturer of industrial switch-mode technology power supplies, 'DC UPS' uninterruptible power supply solutions and intelligent battery chargers. 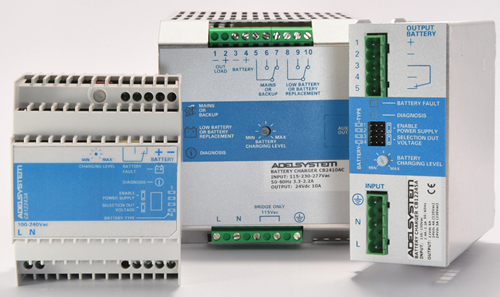 Established in 1991, Adel Systems has acquired a strong reputation for high standards of quality and reliability. Their Italian manufacturing and stock facility allows for rapid customer and application focused support.